as well as lunch, restaurant and a nightclub! 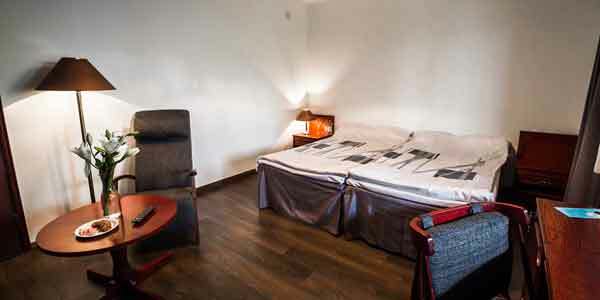 Hotel Lännentie offers 24 rooms for 1 to 3 persons. 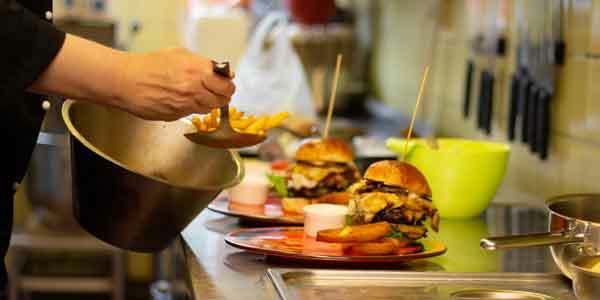 Our restaurant offer delicious pizzas, burgers and À la Carte servings. 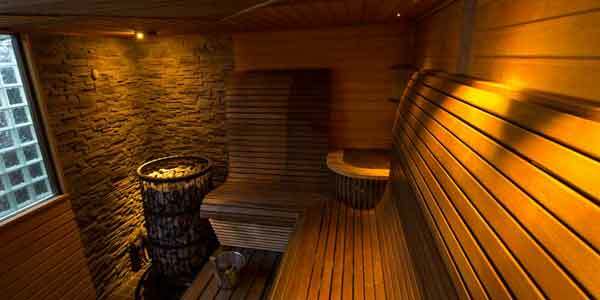 Our sauna department and jacuzzi for 8 people can be booked for groups! 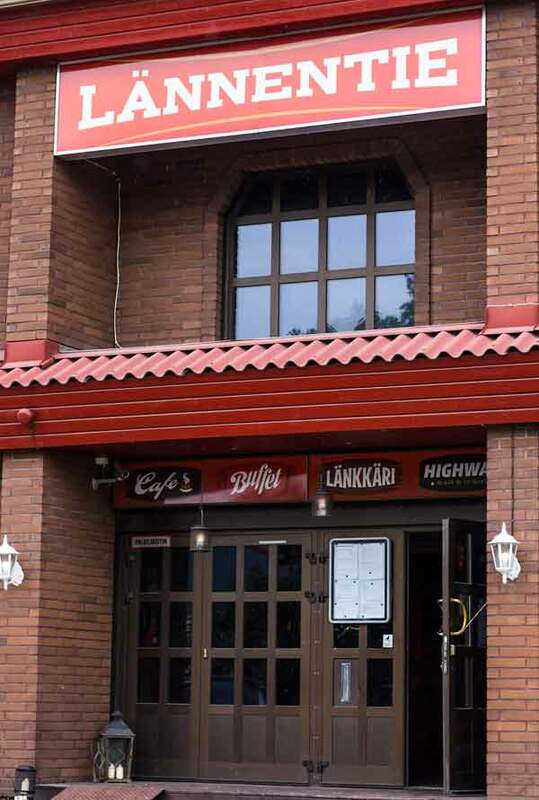 Lännentie is a hotel and restaurant in Uusikaupunki, a lively and beautiful town on the southwest coast of Finland, only 70 kilometers (45 miles) northwest of Turku. With us you can enjoy an accomodation in our renovated rooms. Our restaurants serve our customers all the way to wee hours. Our cafe offers a versatile breakfast every morning. The breakfast will be served 6.30 AM to 9.30 AM on weekdays and 7.30 AM to 10 AM on saturdays. Lunch buffet is served from 11 AM to 3 PM on weekdays. From our menu you can find delicious servings for the whole family. We also offer conference rooms with all the necessary equipments. We can also take care of the servings for your meeting. Our stylish sauna department offers great facilities to unforgettable evenings.